We have looked through the two key refutations of the Marshall Defense: 4. e4 and 4. Nf3. 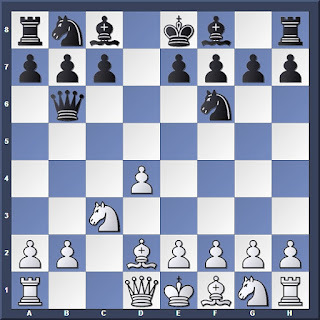 But since it is established to be an unsound opening, why do players still lose to it? In Part 3 we examine what can possibly go wrong for White when playing against the Marshall Defense. In Part 1 it was made clear that this is a poor choice of capture, since it exposes the queen very early in the opening. After 4. 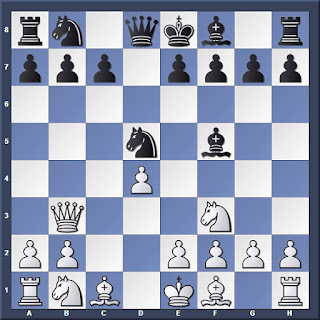 Nf3, Black's best response without retreating the queen is 4... Qa5, pinning the knight and threatening 5... Bb4. 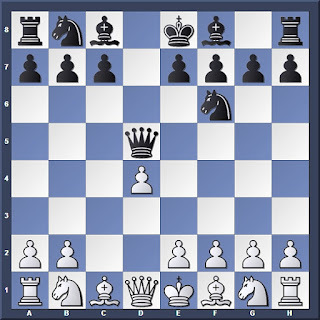 Notice that the Black queen is aiming at the hanging b2 and d4 pawns. Many beginners as White may panic and play something like 6. Bc1? in an attempt to save both pawns, throwing any advantage they have out of the window. The trap on b2 is one variation that you must know when playing against the Marshall Defense! Only after White has consolidated his position with moves like e4 (opening the diagonal to allow Bb5) and Nc3, then can he safely take the pawn. This danger isn't confined to the Marshall Defense. 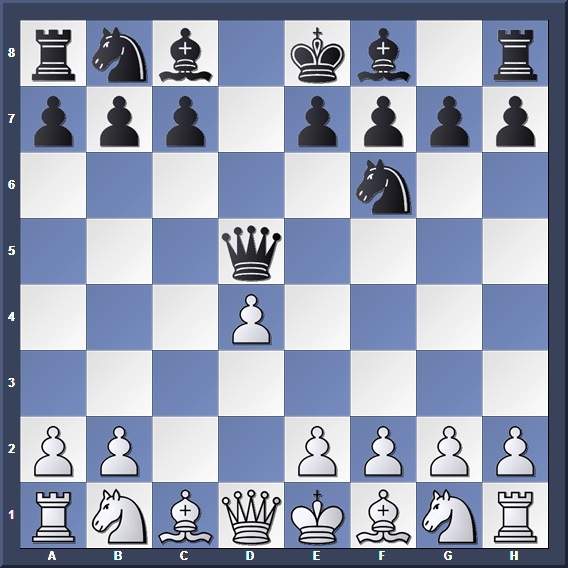 Always think twice before you grab wing pawns in the opening! Many of us-- especially lower level players-- simply aren't able to convert the advantage that we get out of the opening. 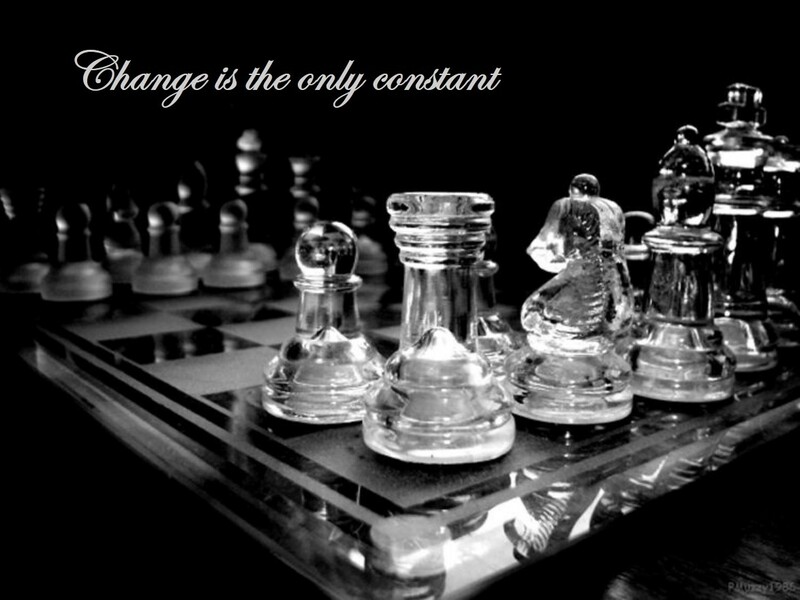 But this is no longer a question of opening skills, but more of your technique and strategic thinking. From this 3 part series, I hope you have gained a better insight on how to punish Black for playing the Marshall Defense. While this opening may contain a few tricks that will surprise a beginner, it will not survive a test against stronger and more experienced players.